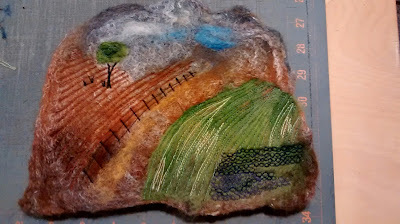 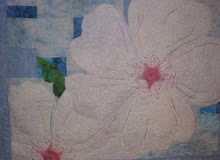 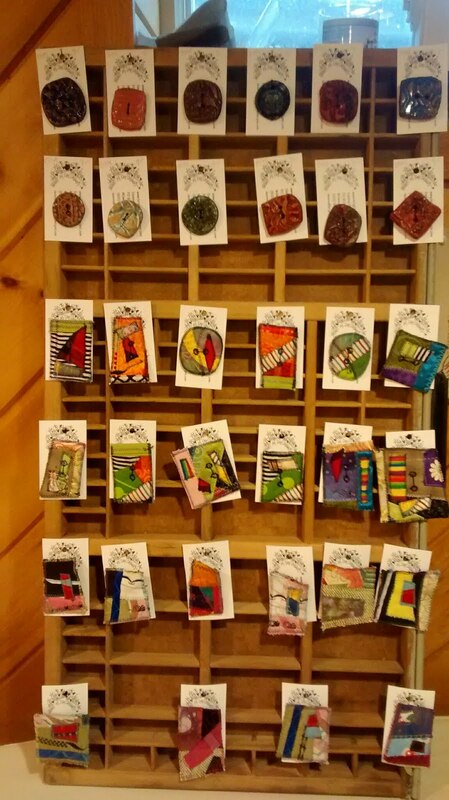 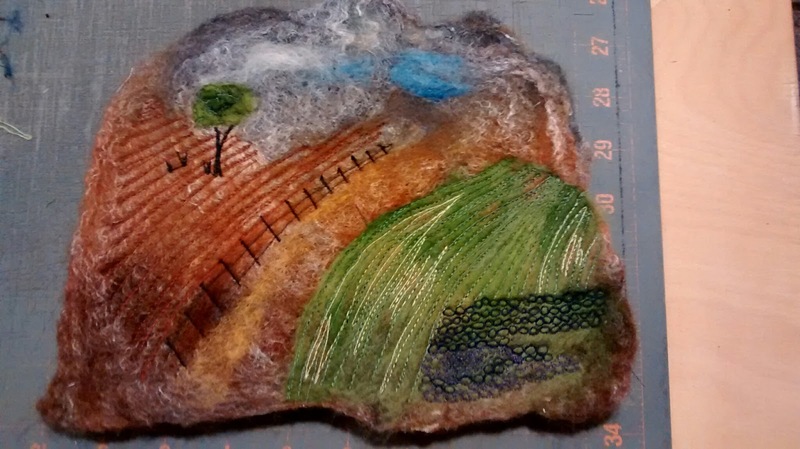 Made out of hand dyed wool which has been wet felted and then thread painted to create these beautiful landscapes. What a delight to actually find one of handbags in the Jan 2008 edition of M Magazine! 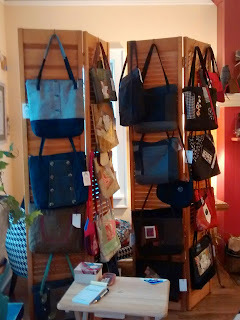 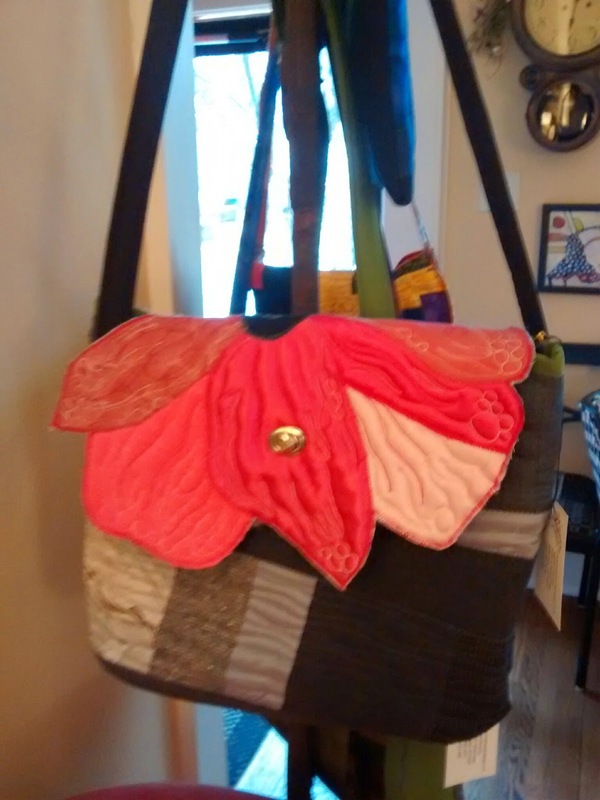 Britton Domer, owner of The Patricia Shoppe in Whitefish Bay, WI called me to tell me that M Magazine came in to take some accessories for a photo shoot, and they took one of my bags. 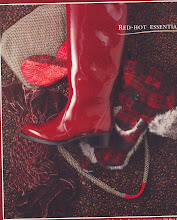 When you look at the photo it is hard to see, as it is upsidedown behind the red boot. 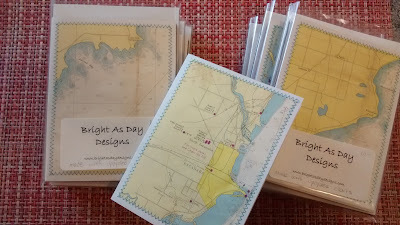 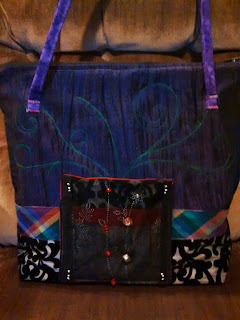 When I first saw the layout in the magazine, it recharged my creativity! 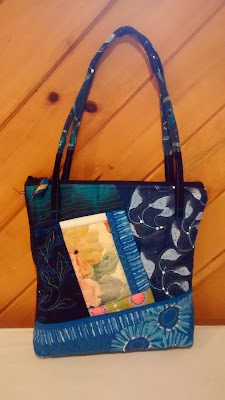 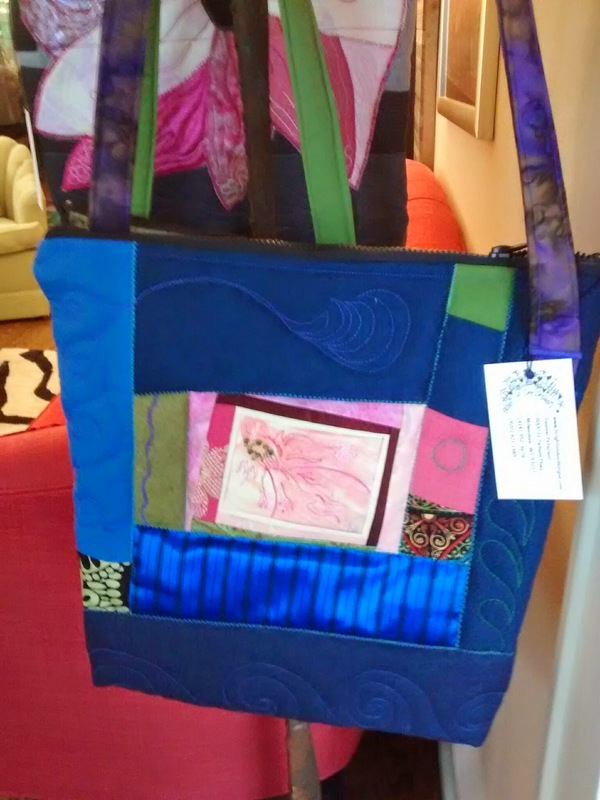 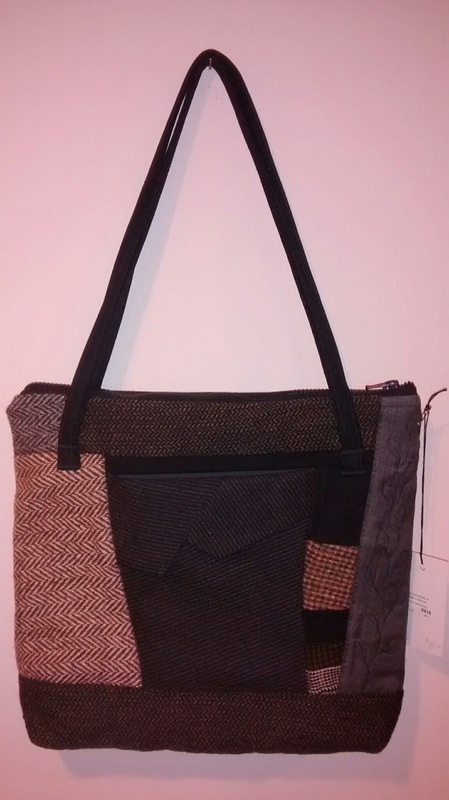 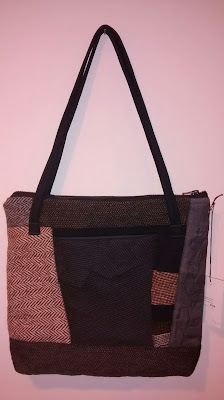 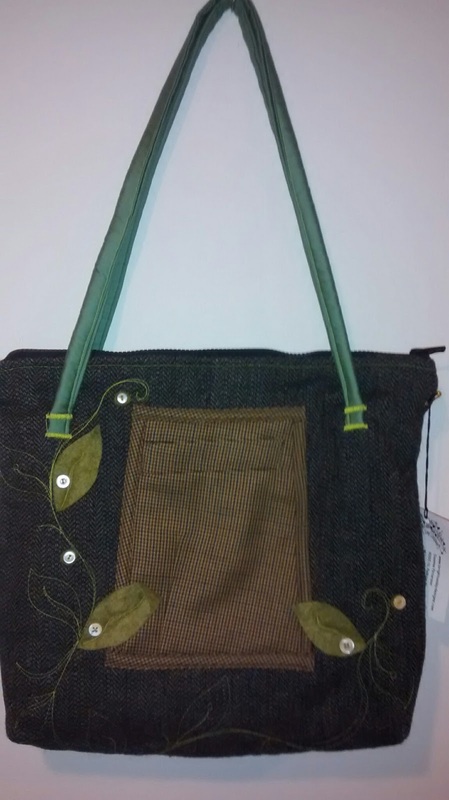 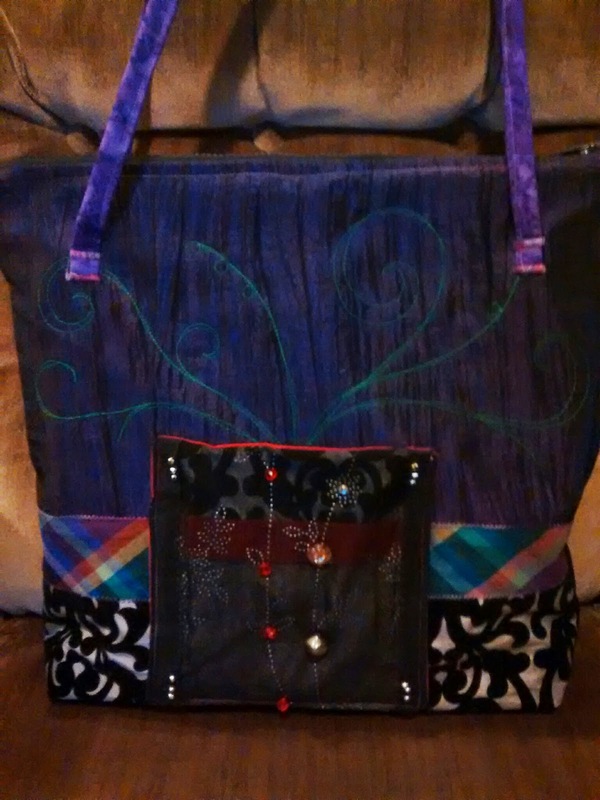 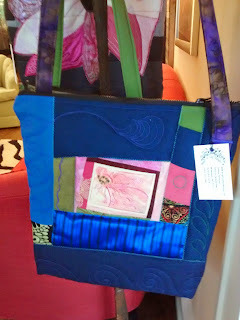 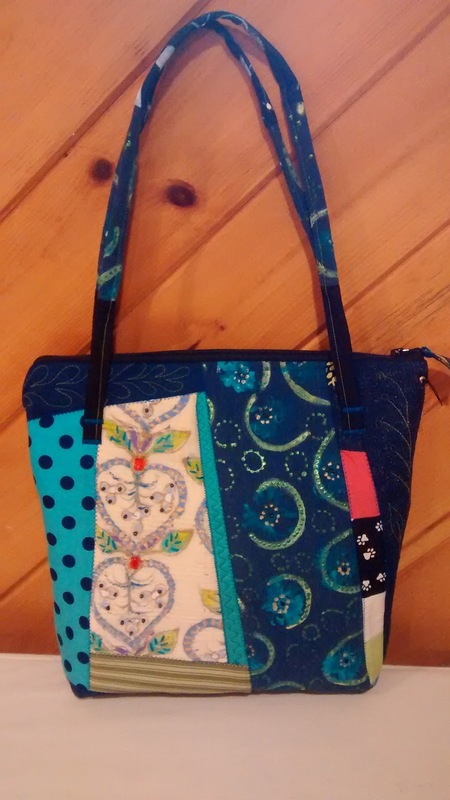 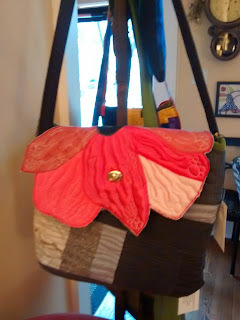 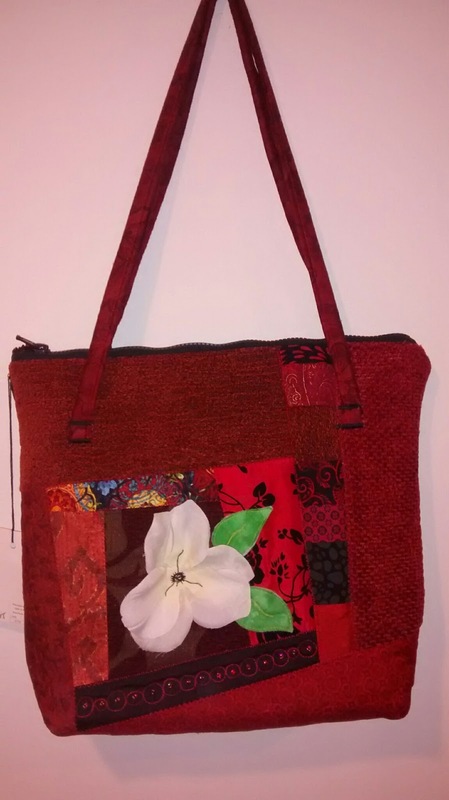 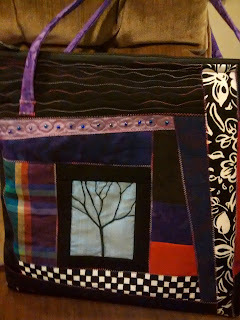 Parts of this bag were created from scraps of vintage kimono silks.